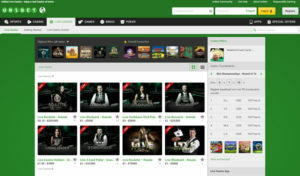 Bonus: Click here for details of the latest Promotions and Bonuses at Unibet. 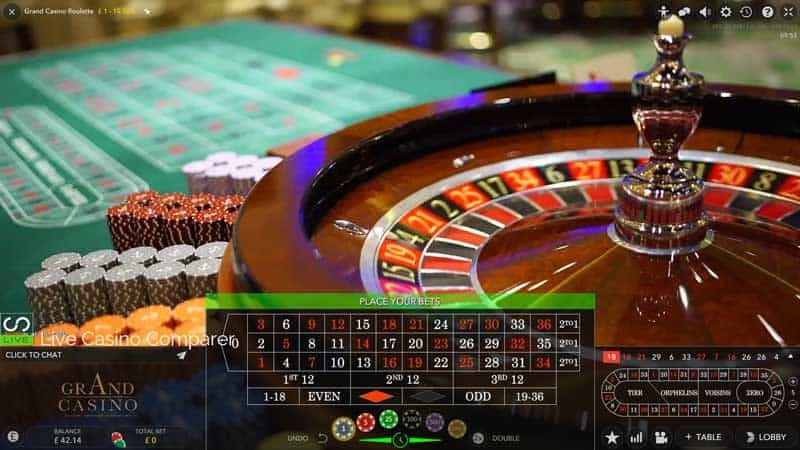 With three Live Casinos (Evolution, NetEnt and Authentic) with dedicated tables you’ll struggle to find a better live casino to play at. 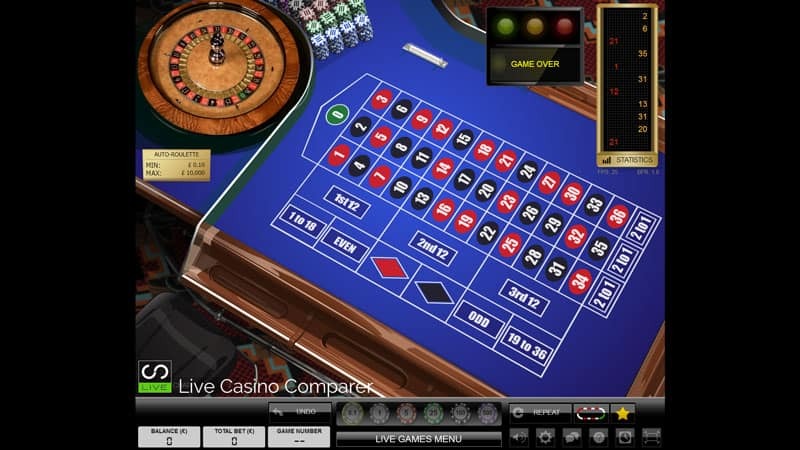 There is the Evolution Software powered Casino Grande, with it’s dedicated tables and a complete suite of live casino games. 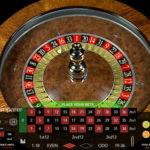 A NetEnt powered Casino Royale that has a limited choice of games but offers a different type of playing experience. 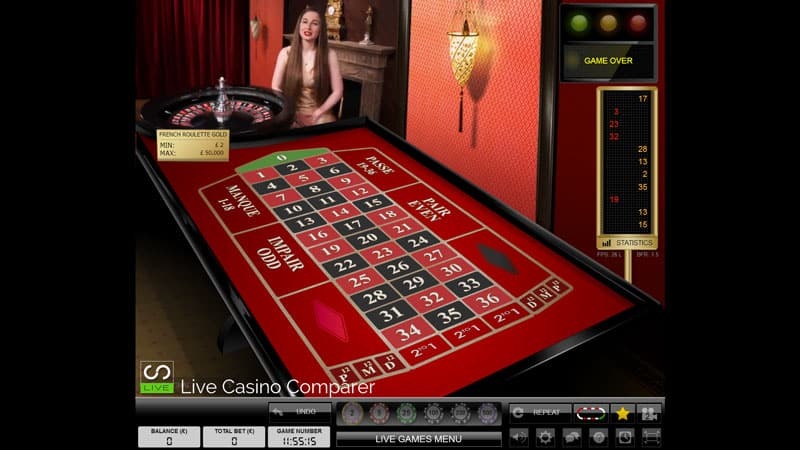 The Live land based Roulette tables of Authentic Gaming. 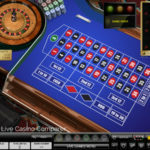 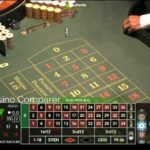 This multiple casino setup is used by a number of casinos I’ve reviewed on Live Casino Comparer. 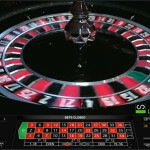 Redbet, Leo Vegas & Mr Green all have multiple suppliers and it’s an increasing trend. 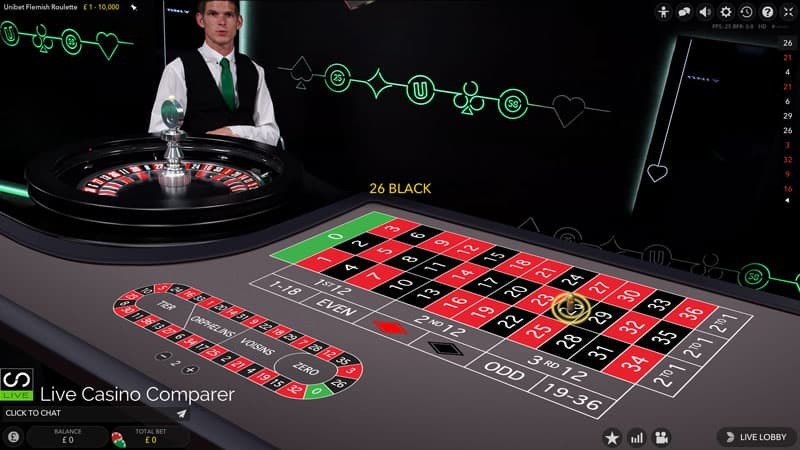 The great thing about the three live casinos Unibet use is they are all so different. 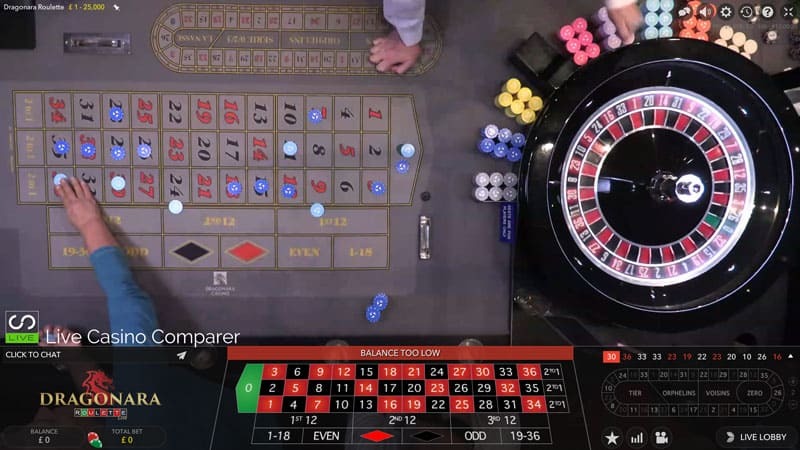 There’s loads of dedicated tables, loads of native language tables for Dutch, Swedish, Flemish, Greek, Norwegian and German-speaking players. 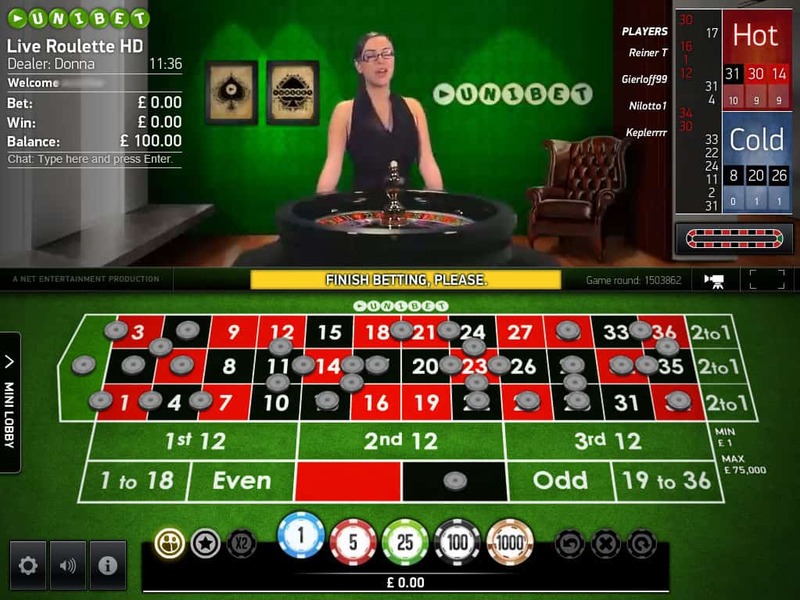 8 different games to choose from and a host of land based streamed live roulette tables. 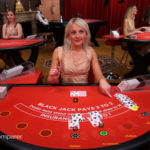 Stakes at all the casinos start low, but VIP and high rollers are well taken care of with a range of high-stakes tables available to play on. 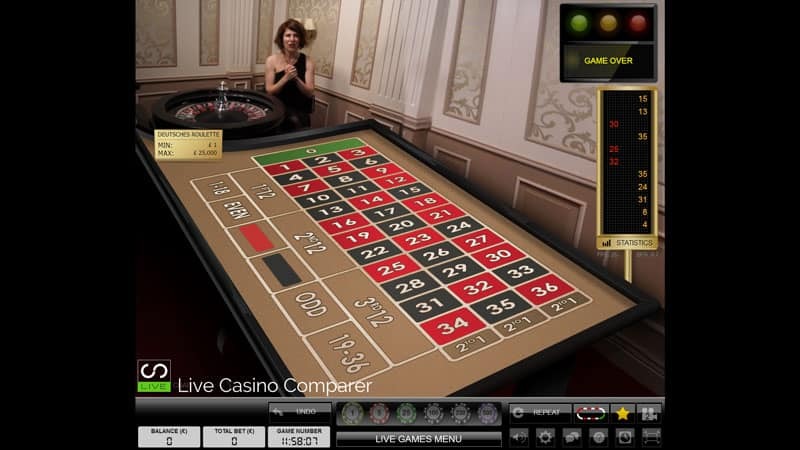 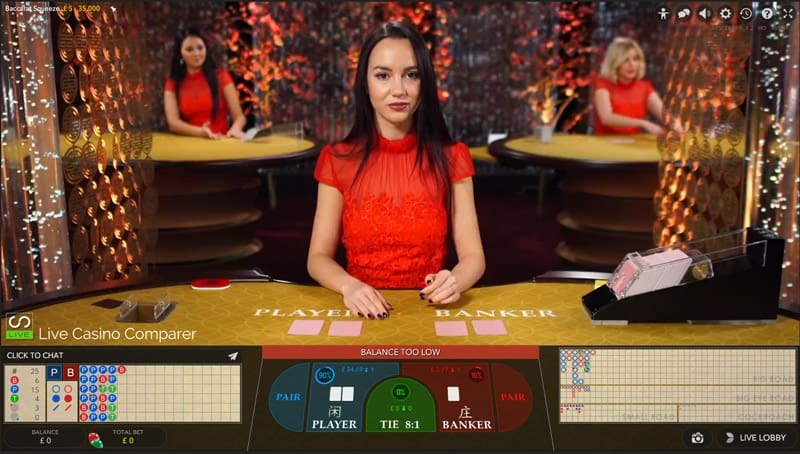 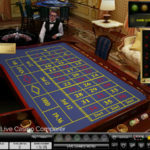 This is the Evolution software live casino which streams all of its games from a dealing room based in Latvia. 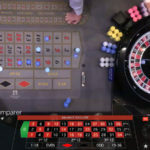 The dealers all speak English and there are two Roulette tables that cater specifically for the Swedish and Dutch languages. 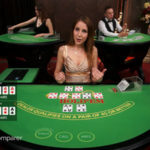 Unibet has taken all the generic table games (Blackjack, Roulette with La Partage on the French tables, Baccarat & Baccarat Squeeze, Dragon Tiger, Casino Hold’em, 3 Card Poker, Caribbean Stud Poker, Dream Catcher, Ultimate Texas Holdem & Texas Hold’em Bonus Poker). 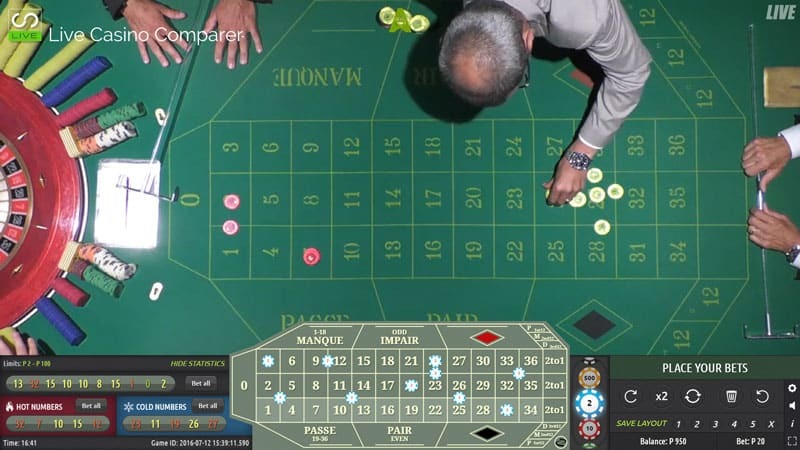 They’ve also added dedicated tables for Blackjack and Roulette. 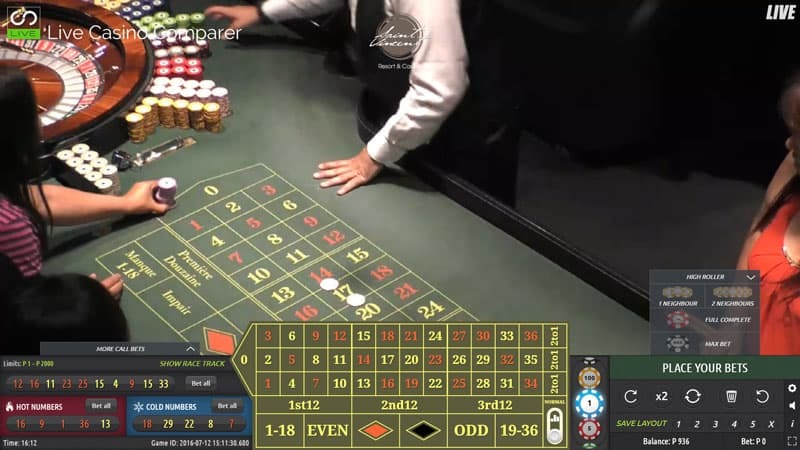 This gives them the option to run in-game promotions just for their players, which they do regularly. 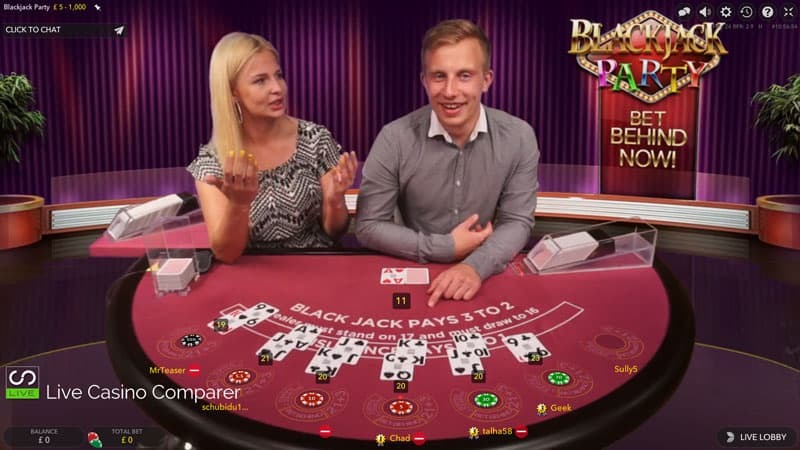 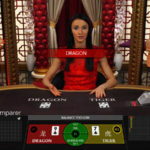 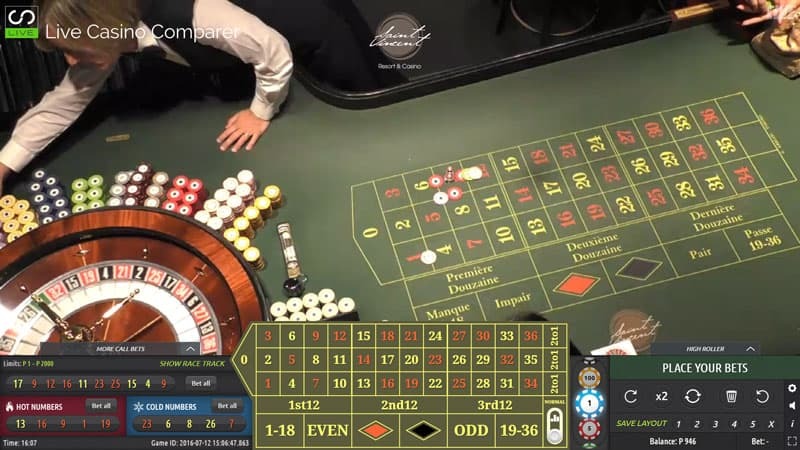 They were also one of the first live casinos to take a Roulette stream from the Dragonara Casino in Malta, where online players play alongside players in the casino. 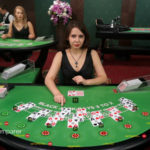 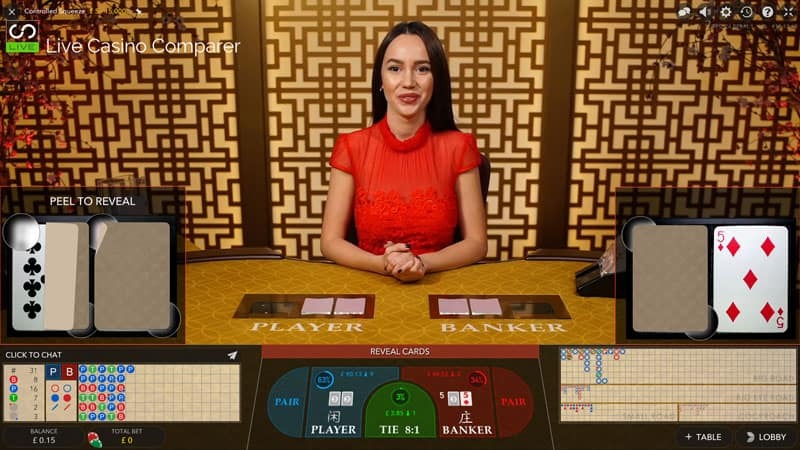 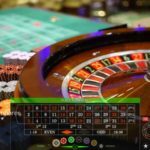 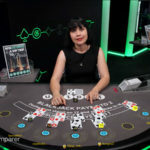 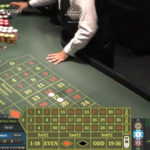 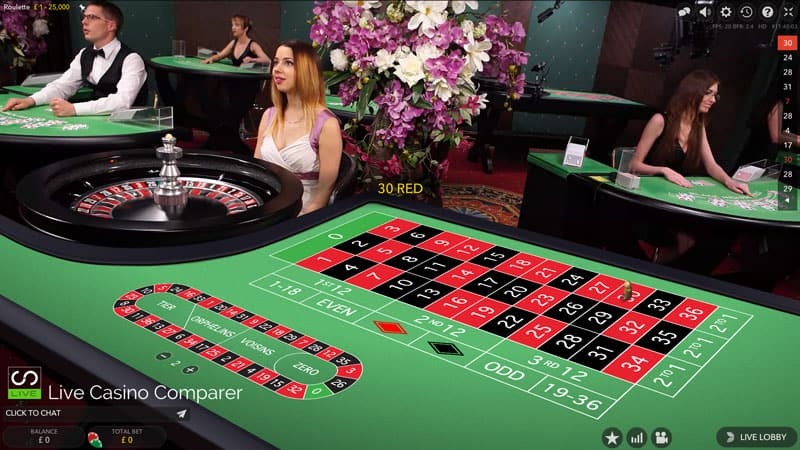 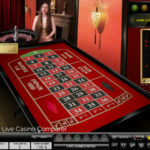 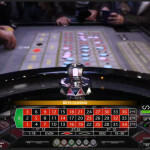 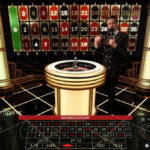 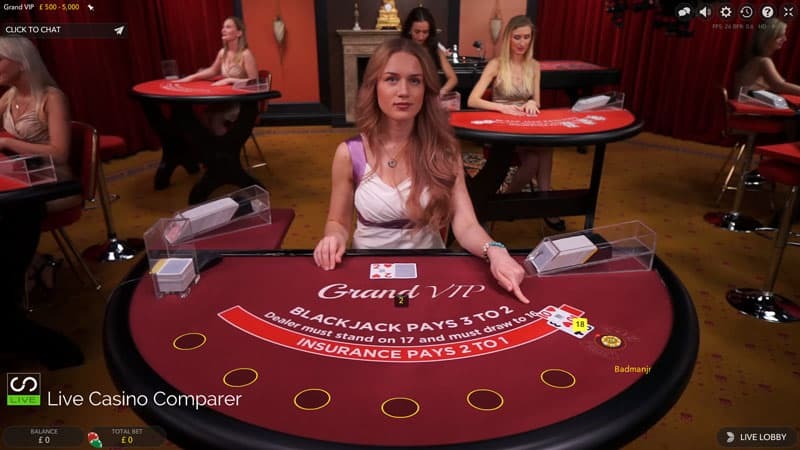 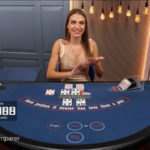 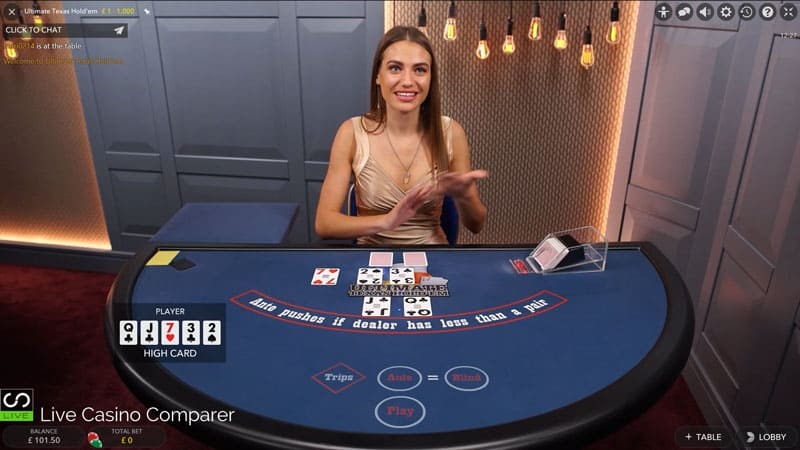 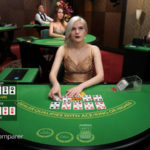 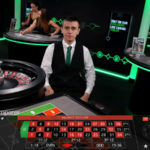 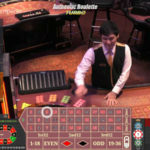 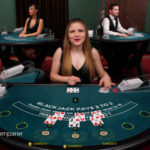 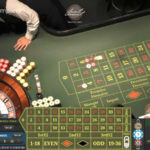 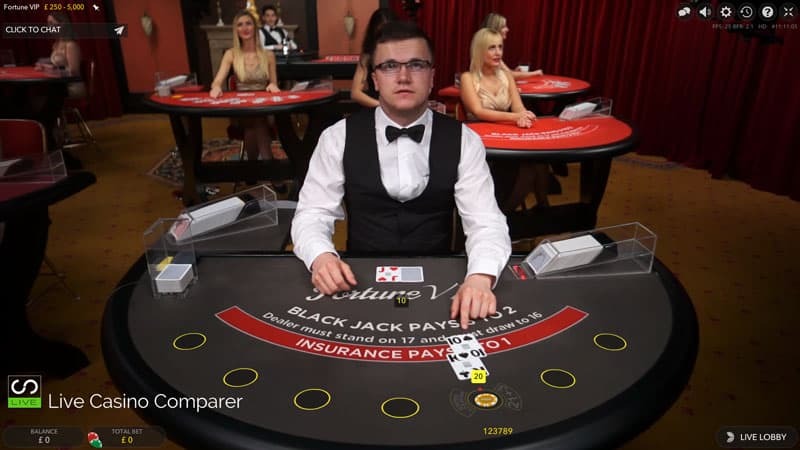 It’s known as Dual Play Roulette, which is growing in popularity, the latest table added is from the Grand Casino in Bucharest and the Shangri La Casino in Georgia. 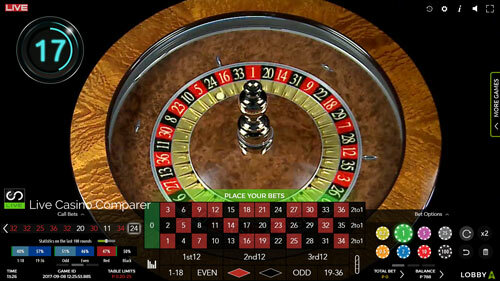 Double Ball Roulette has also been added where two balls are used. 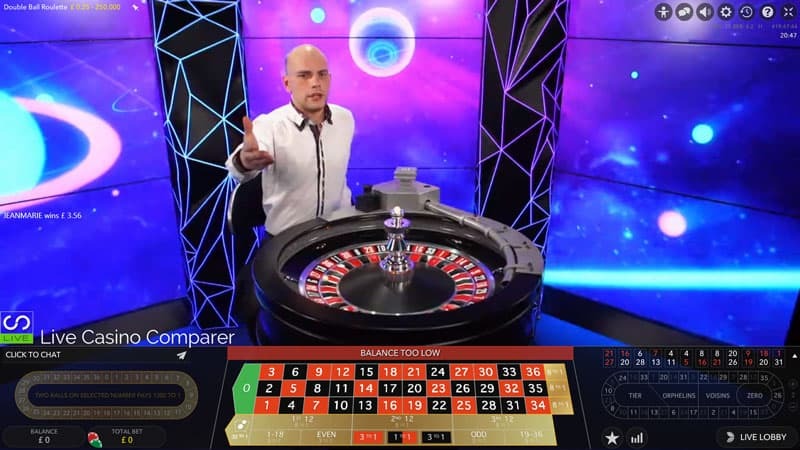 You have enhanced odds for Inside and Outside bets, with the chance of a 1300 – 1 payout if you pick a number that both balls land in. 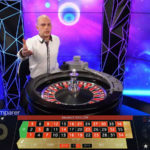 American Roulette is also an option, although the RTP is 94.74% compared with 97.3% for European Roulette, so may not be the wisest choice. 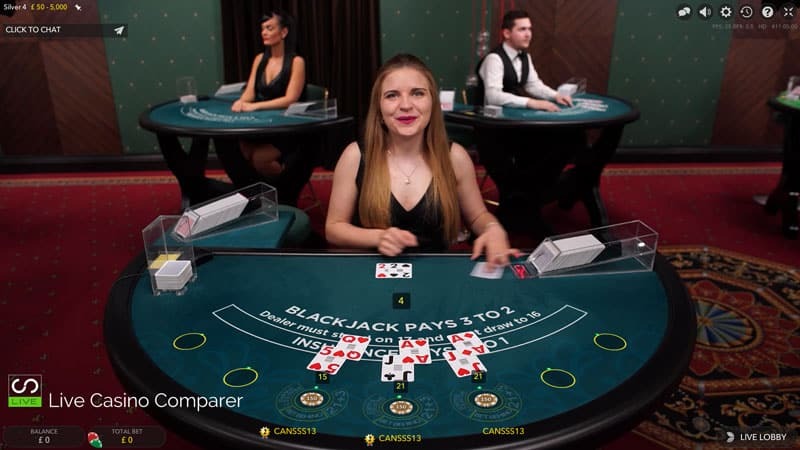 Side bets are available on Blackjack (21-3, Perfect Pairs & Bet Behind), Baccarat (Perfect Pairs), 3 Card Poker (Pair Plus & 6 Card Bonus), Caribbean Stud Poker (5+1 Bonus) & Ultimate Texas Holdem (Trips). 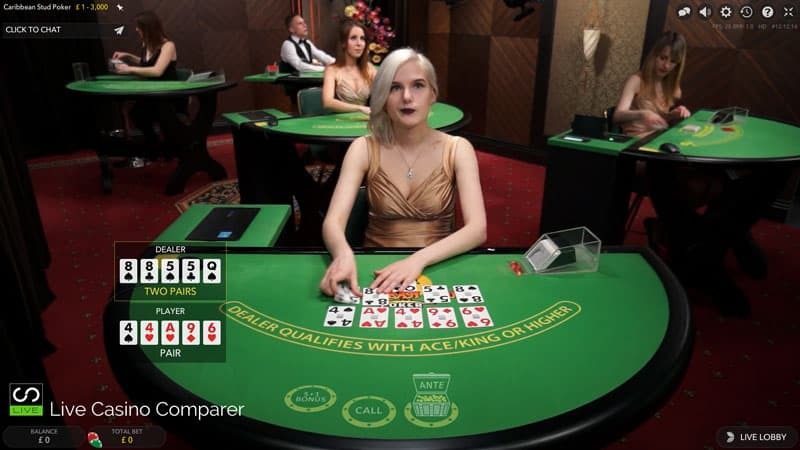 Another option they’ve taken is the ability to play multi games at the same time. 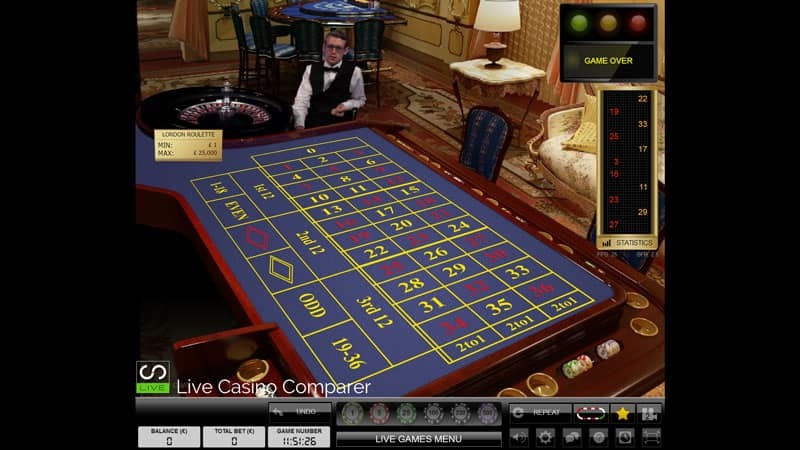 Once you have chosen your games they are displayed in a nice little interface. 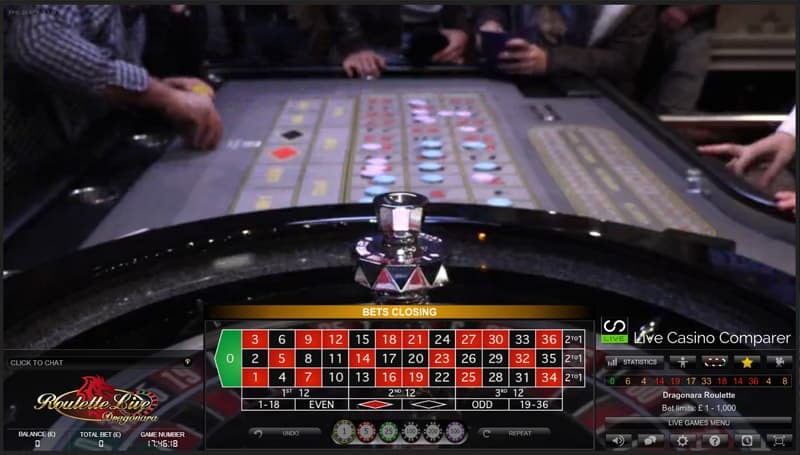 There is the option of viewing this in fullscreen (my choice) or in a smaller window, which I found too small to actually play the games properly. 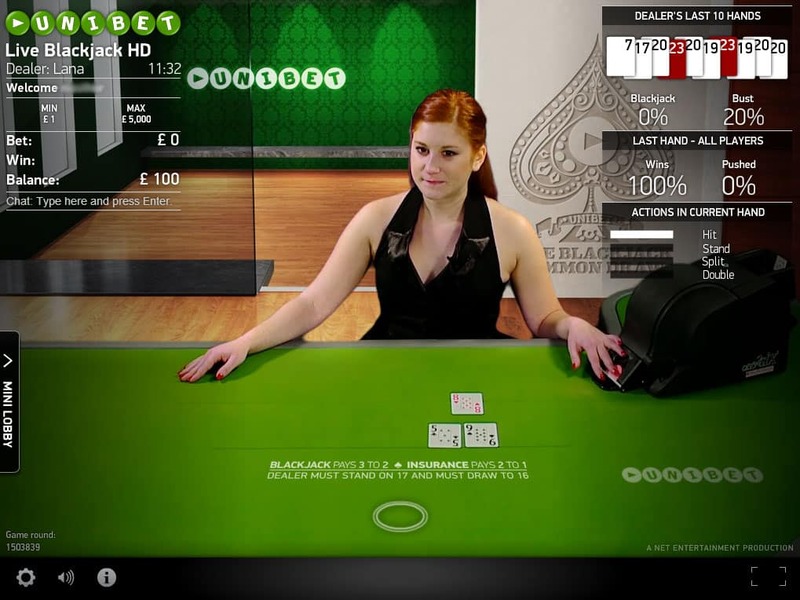 I’ve included an image below to show what the screen looks like. 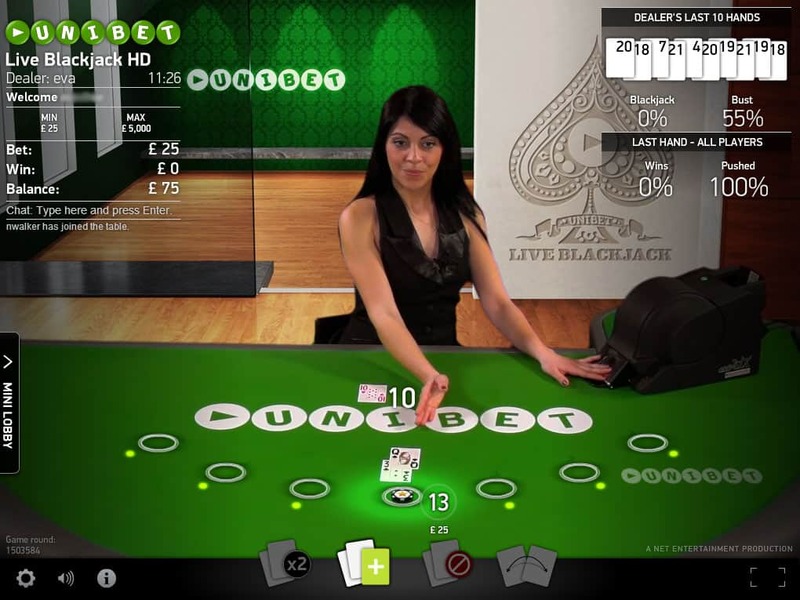 The general playing interface is good for all the live games, with lots of information being made available to players. 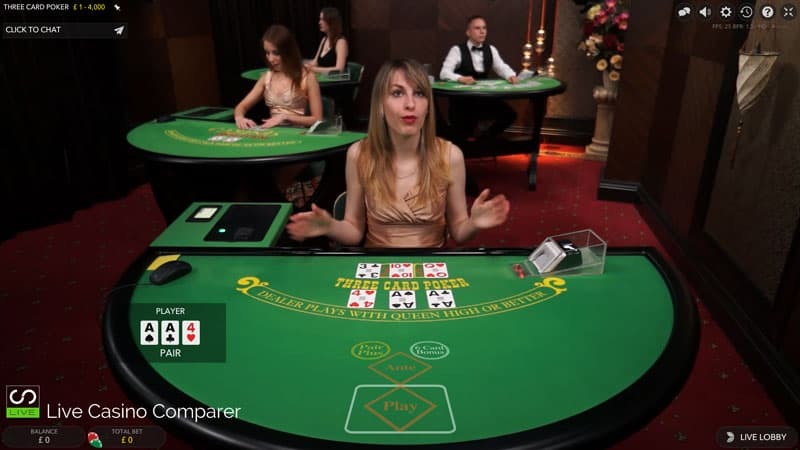 Bet times are relatively quick, so you need to keep on your toes when you’re placing bets especially if playing multiple tables. 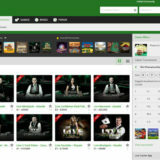 I’m happy to say that Unibet has taken all of the available Net Entertainment games including 7 seat Blackjack. 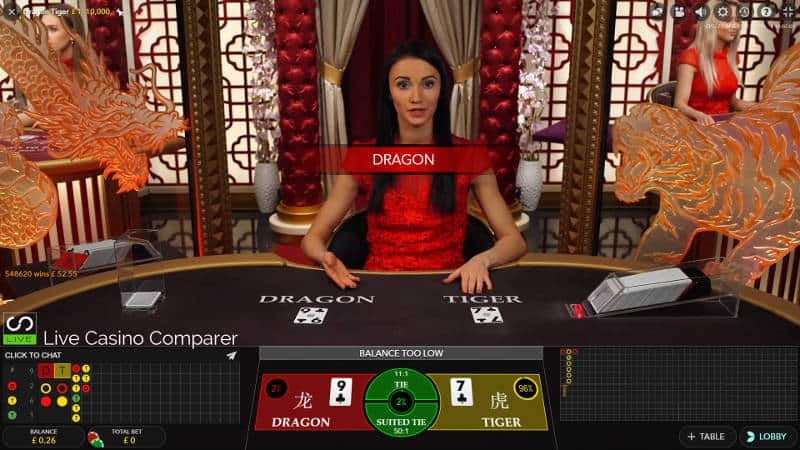 This was released in early 2014 and is a welcome addition to the Common Draw version of the game that some of Unibets’ competitors have opted to stay with. 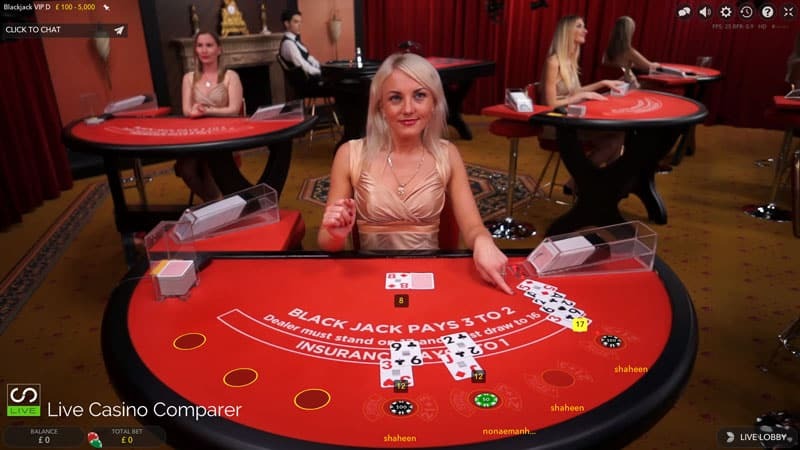 You’ll only find Blackjack (7 Seat & Common Draw) and Roulette (Auto & Live Dealer), but the good thing is stakes start low and climb to an impressive £75000 a spin on Roulette, which should keep most high rollers happy. 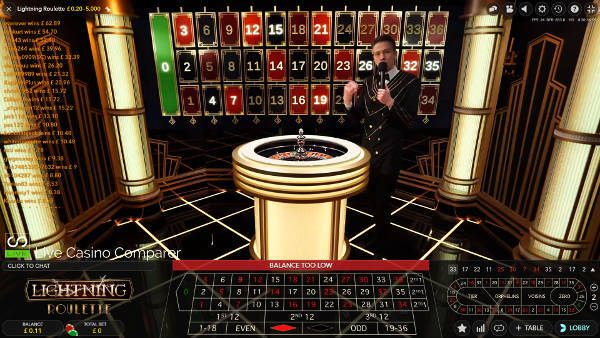 The user interface is clean and modern looking and is one of the unique features of Net Entertainment software. 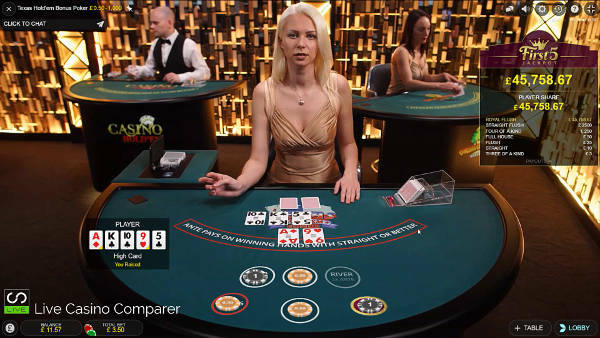 There is no background noise coming from the other tables in the dealing room, which is common at a number of live casinos studios. 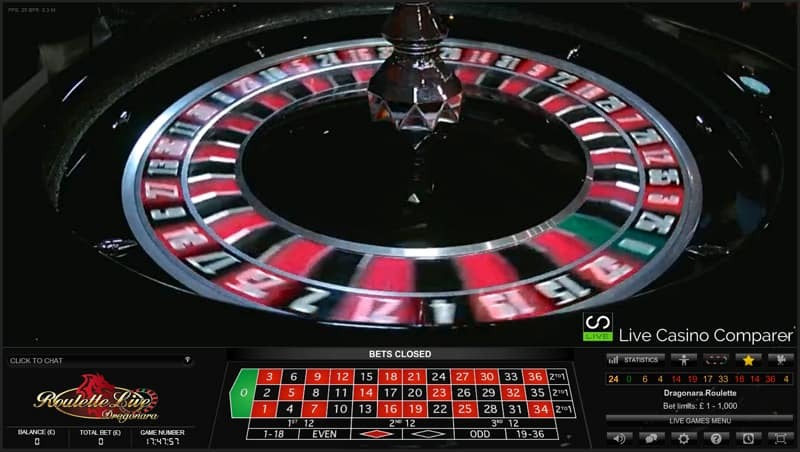 Playing information is nicely displayed and you can access the lobby menu easily to select other games. 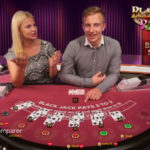 A deposit is not needed to view the games or even chat to the dealer, so if you’re not 100% sure about playing and have some questions you can ask away before committing yourself. 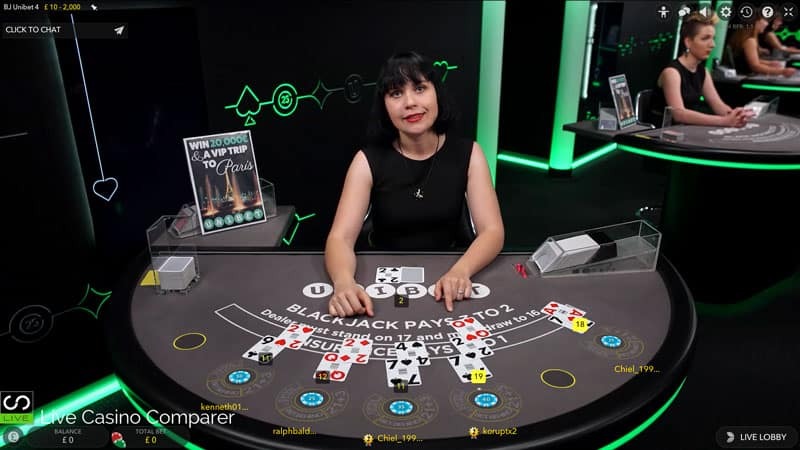 A deposit is not needed to view the games or even chat to the dealer, so if you’re not 100% sure about playing and have some questions you can ask away before committing yourself. 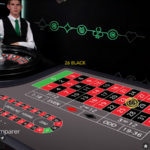 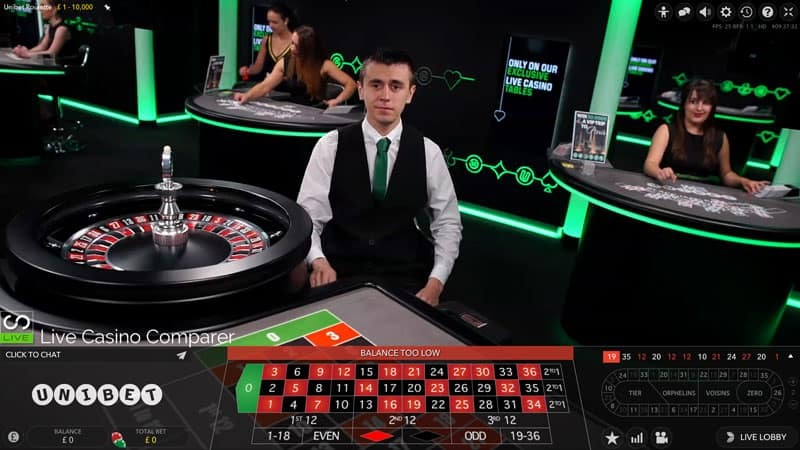 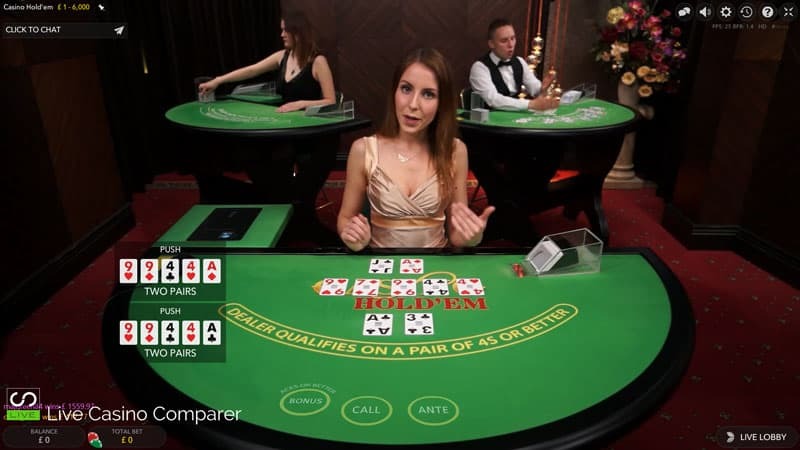 Unibet has taken the live land based streamed roulette tables from Authentic Gaming. 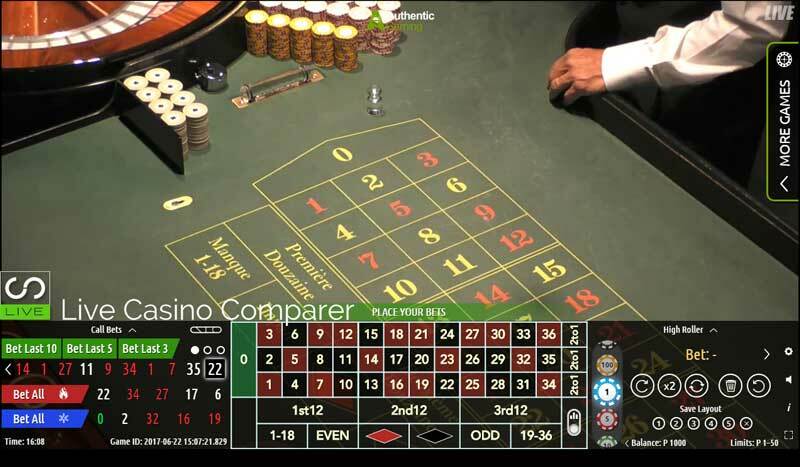 There’s a wide selection of tables available streamed from multiple land based casinos from across Europe. 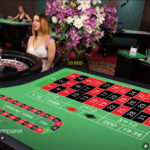 You can play alongside real players from the Hilton in Batsumi, St Vincent Casino Resort in Italy, and two casinos in Bucharest – the Platinum and International. 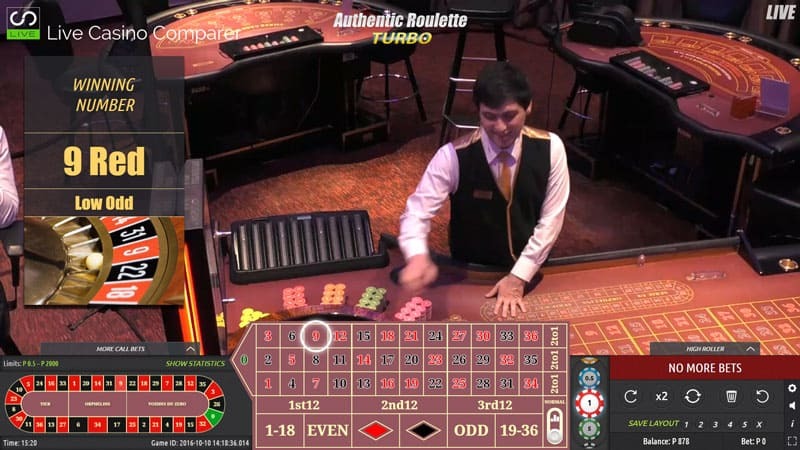 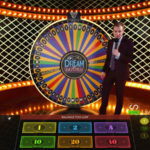 Also available are Auto Roulette options, Double Wheel Roulette and the new Studio Floor roulette. 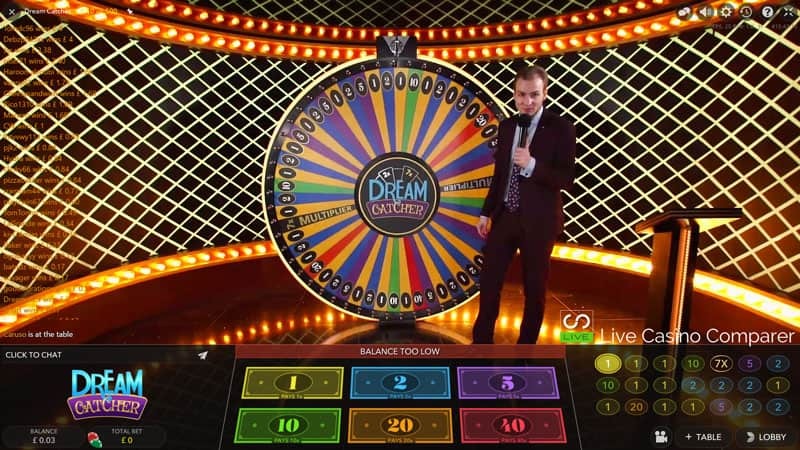 And, if you like Entertainment while you play you can watch shows on selected nights. 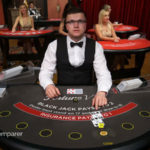 A variety of payment options are offered, Bancontact Mister Cash, Bank Transfer, Entropay, Maestro, MasterCard, MisterCash, Moneybookers, Neteller, Paysafecard, Solo, Ukash, Visa Credit, Visa Debit, Visa Electron and Wire Transfer. 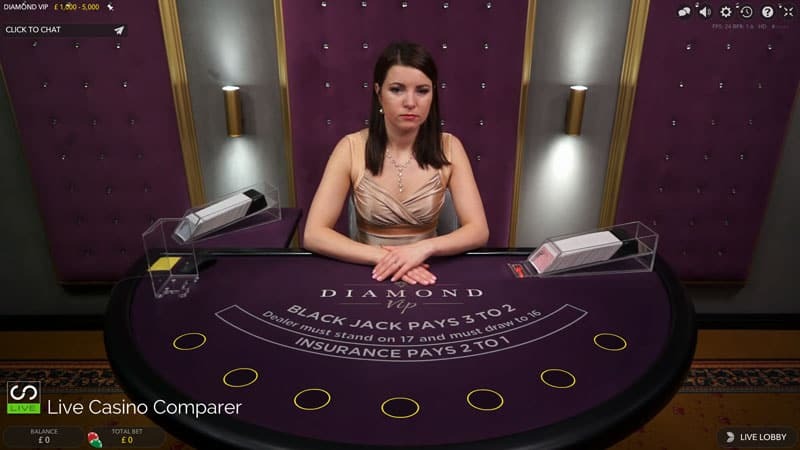 Depositing is quick, although you do need to be aware that some of the deposit options carry up to 2.5% commission. 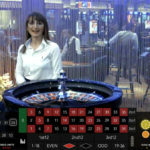 I deposit and withdraw using my Visa debit card and these transactions are free. 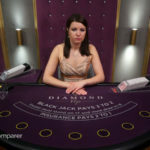 Withdrawals can take anything between 3-5 days before the money reaches your account. There are new player Welcome Bonuses and general promotions running all the time at Unibet. 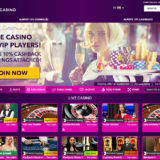 Click here to see the latest promotions. 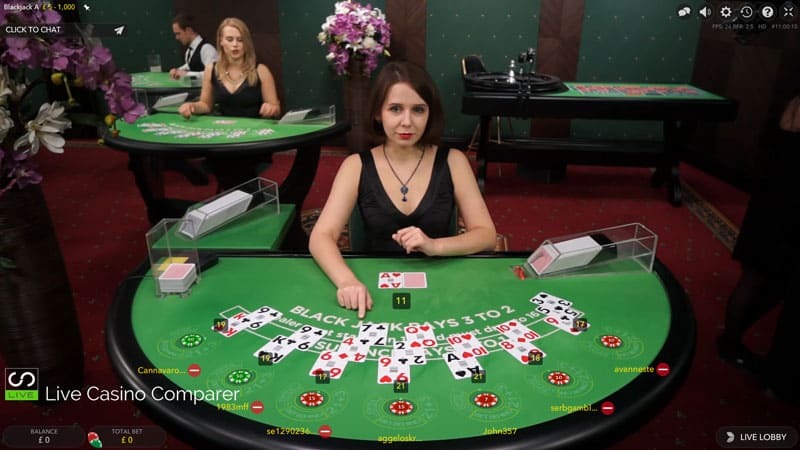 Tournaments are also run frequently so it’s always worth checking in to see what’s running. 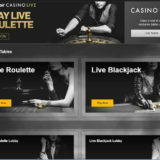 Support is available around the clock and as you’d expect you can contact them by phone, email and live chat. 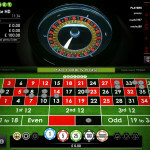 Apart from an issue with my account becoming locked due to my error I haven’t had to use the support much. 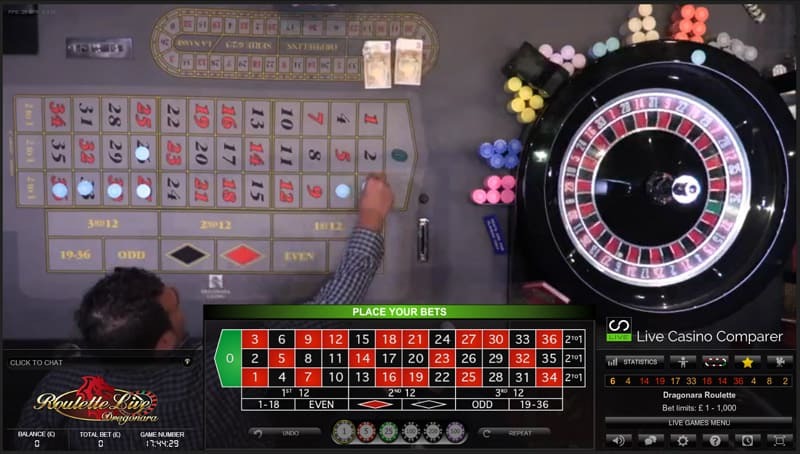 It’s not often that I find an online casino that presses all the right buttons for me, but the Unibet Live casino is one of a few that I’ve reviewed on Live Casino Comparer that gets so close to doing so. 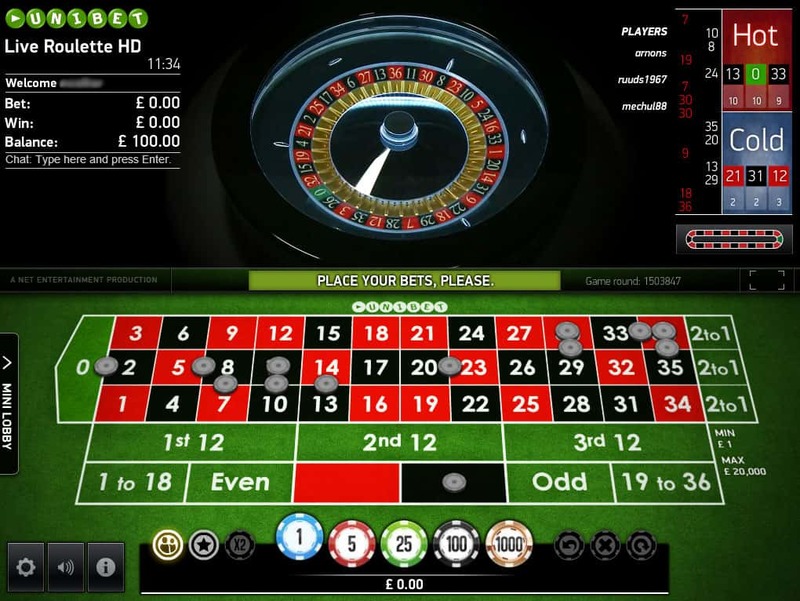 With the exception of slow withdrawal times, it ticks most of my boxes. 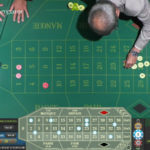 With the Evolution, NetEnt & Authentic games, there is plenty of variety and the real clincher for me is the dedicated tables. 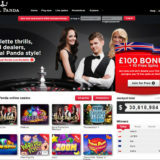 The general layout of the website is also nice and clear which appeals to me.